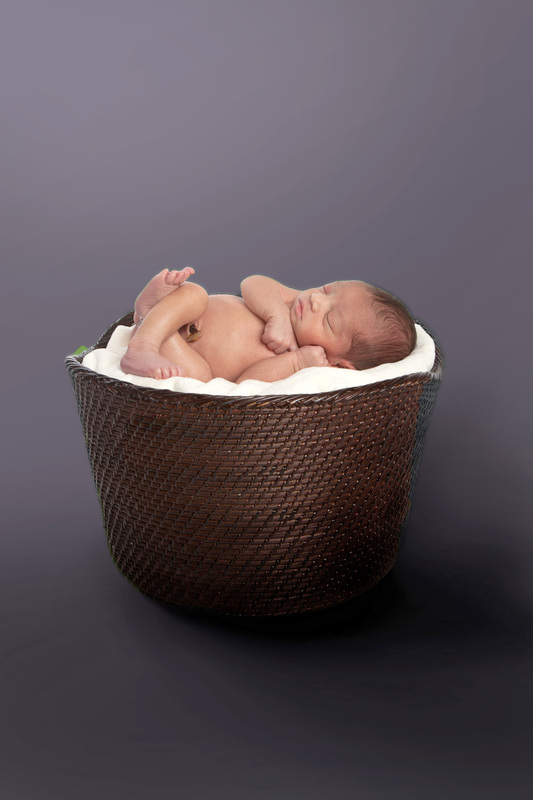 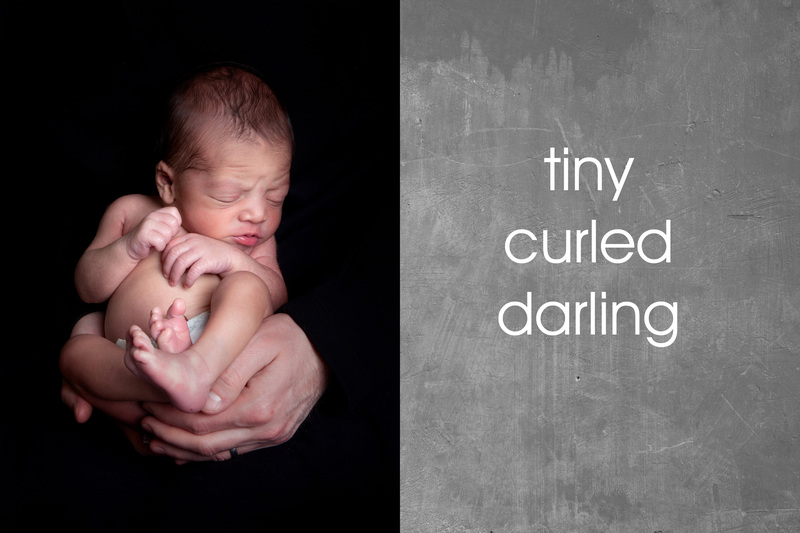 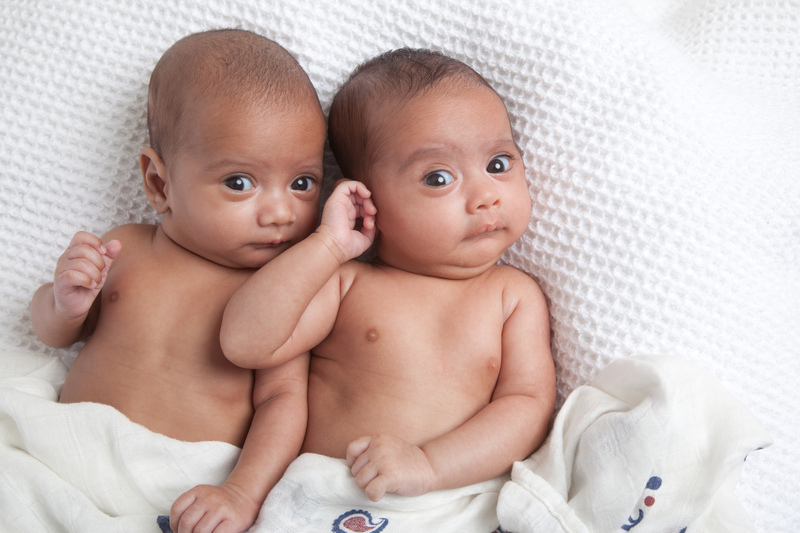 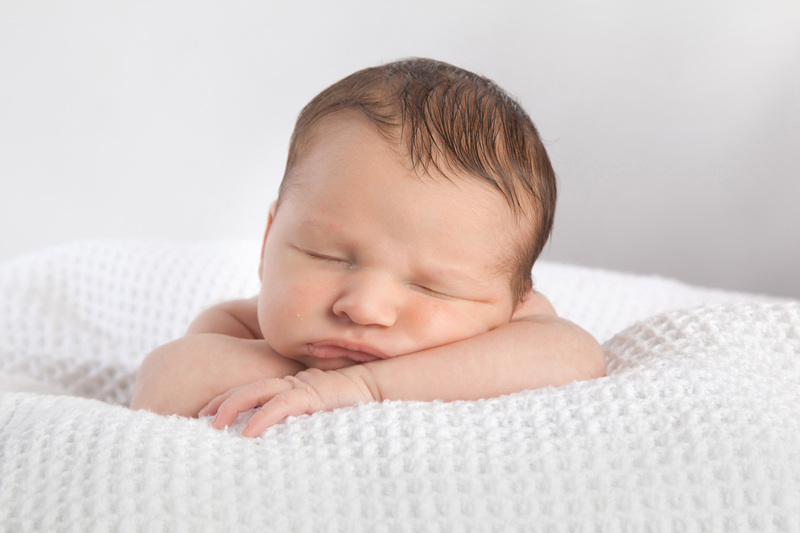 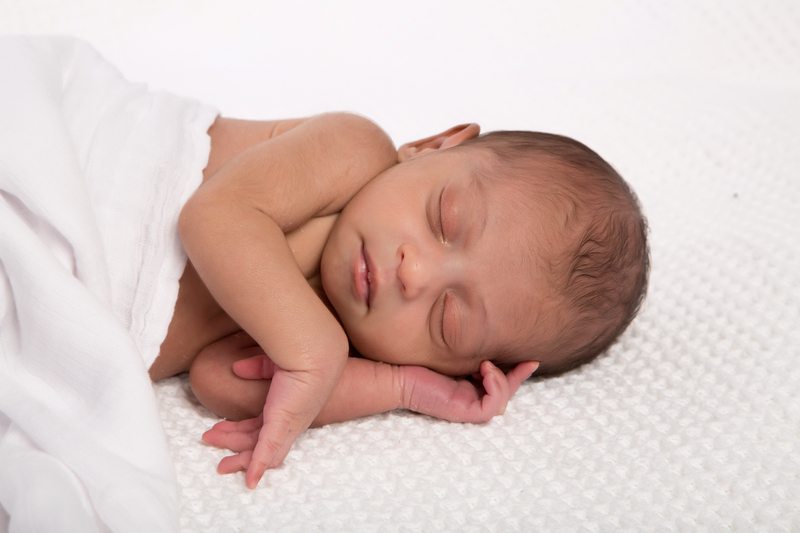 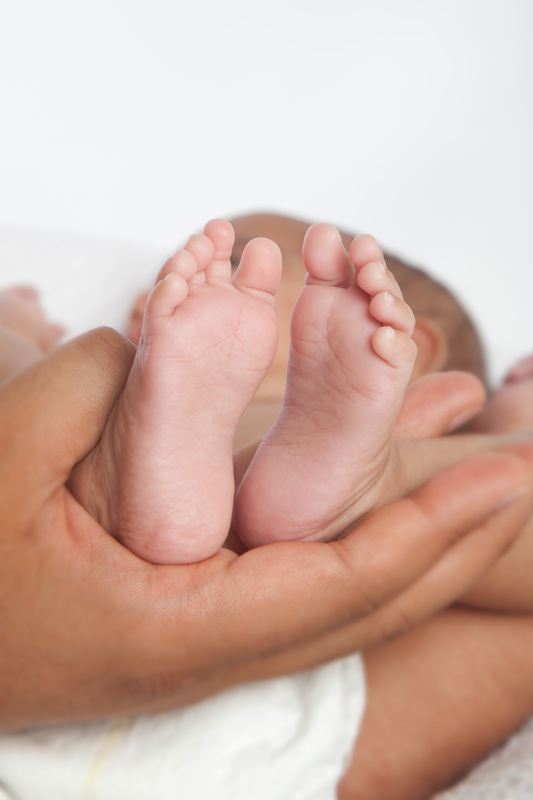 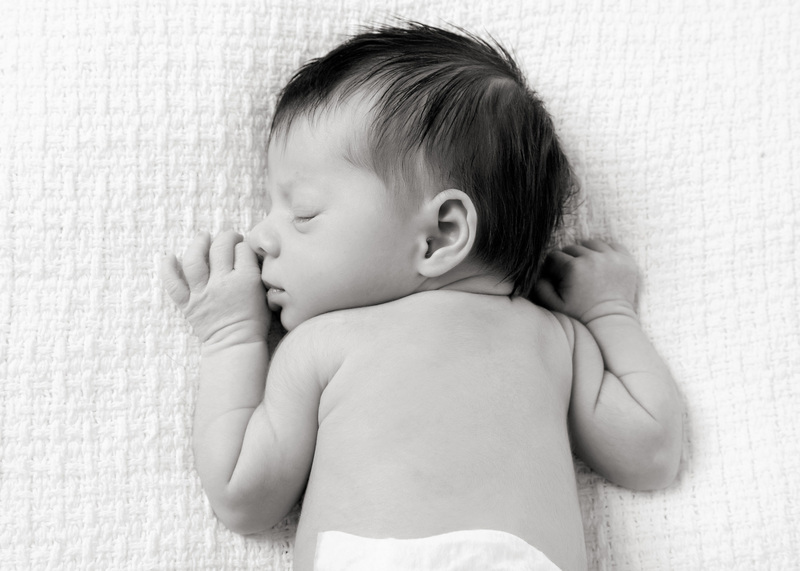 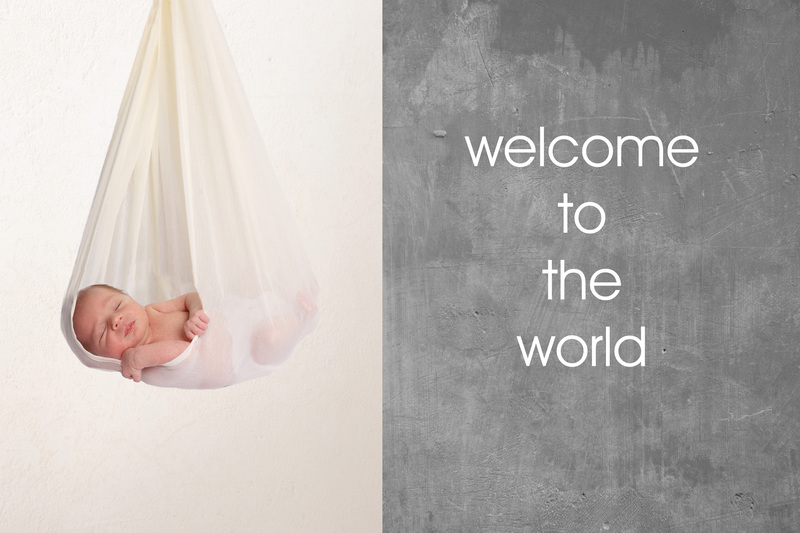 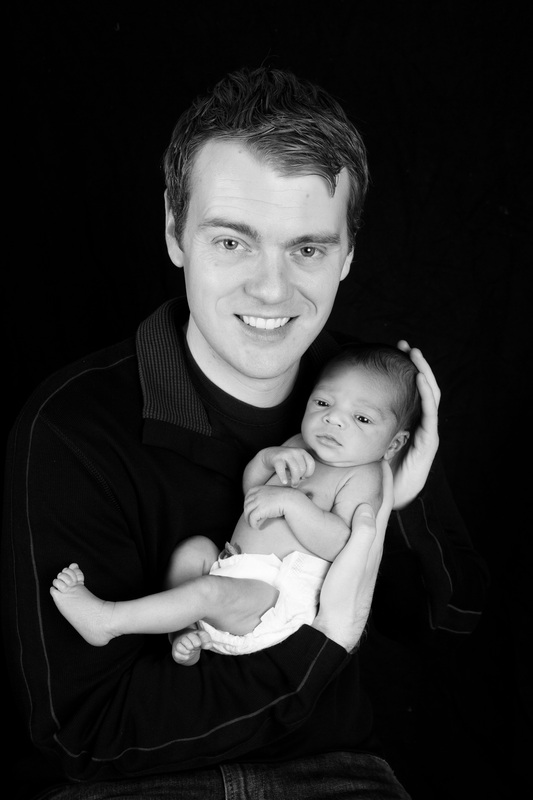 Newborn photography in the comfort of your own home! 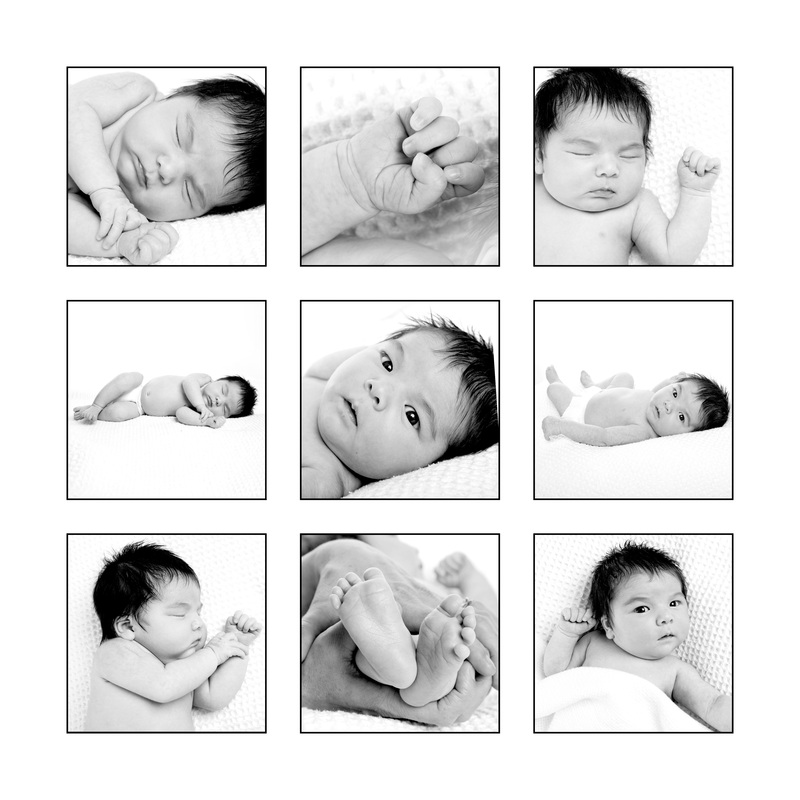 Lisa brings her studio to your home for a relaxed and casual session to capture your newborn in both lifestyle and studio shots. 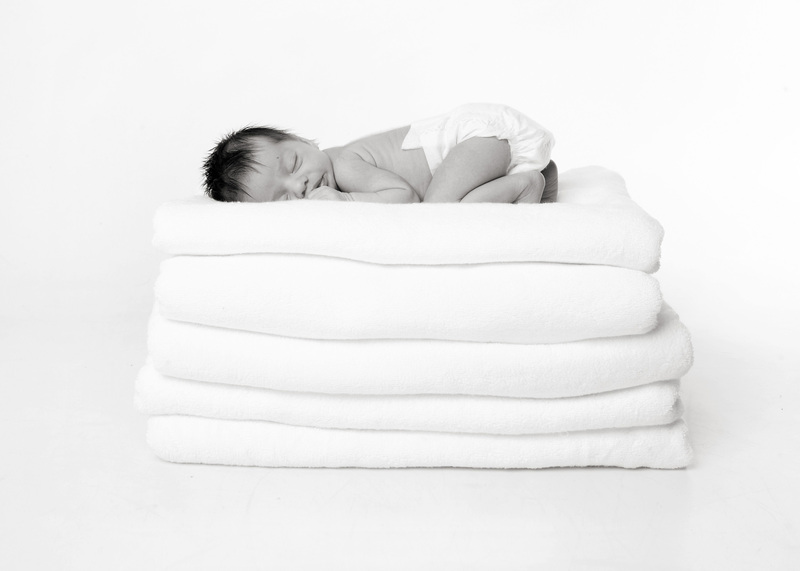 Lisa’s style is fresh, clean and contemporary. 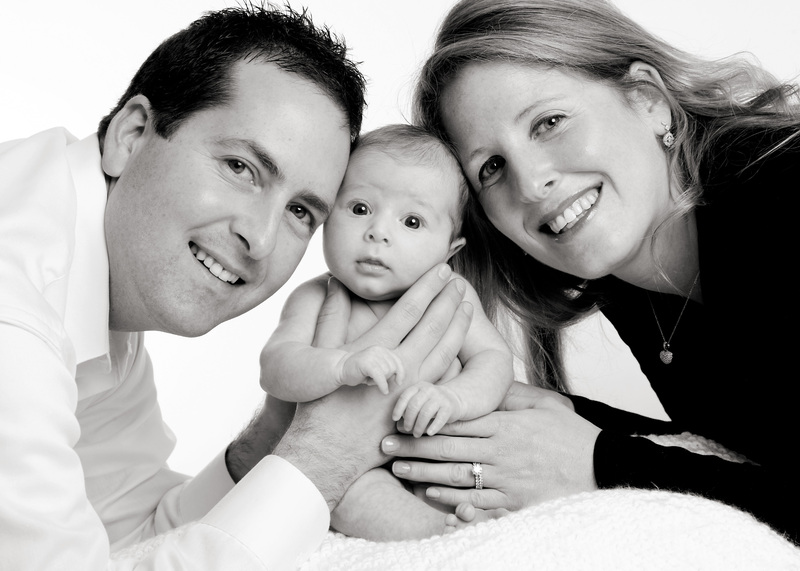 Lisa has been a professional photographer in the Bay Area since 2005. 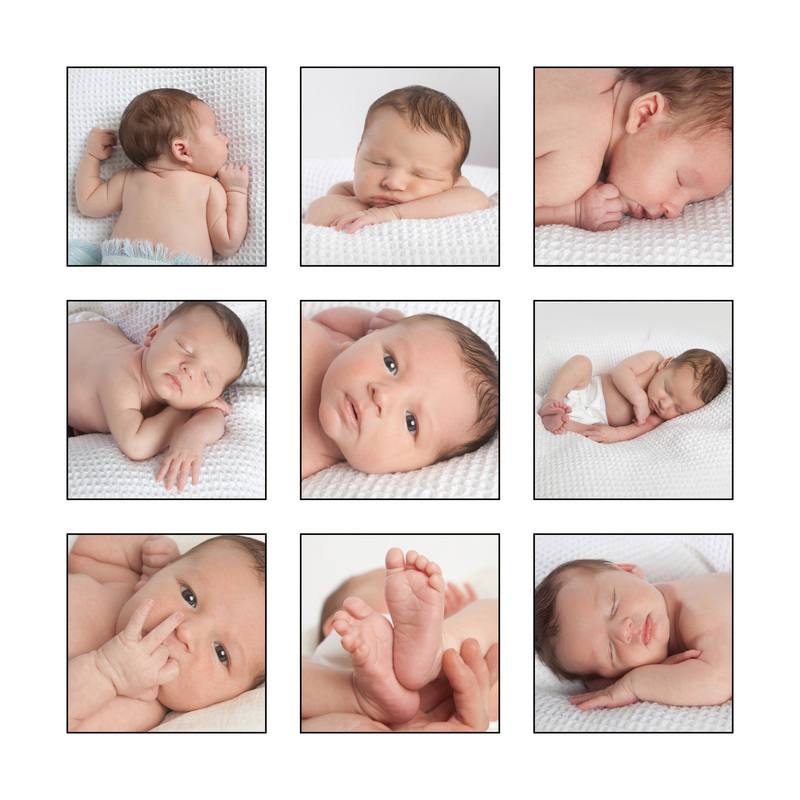 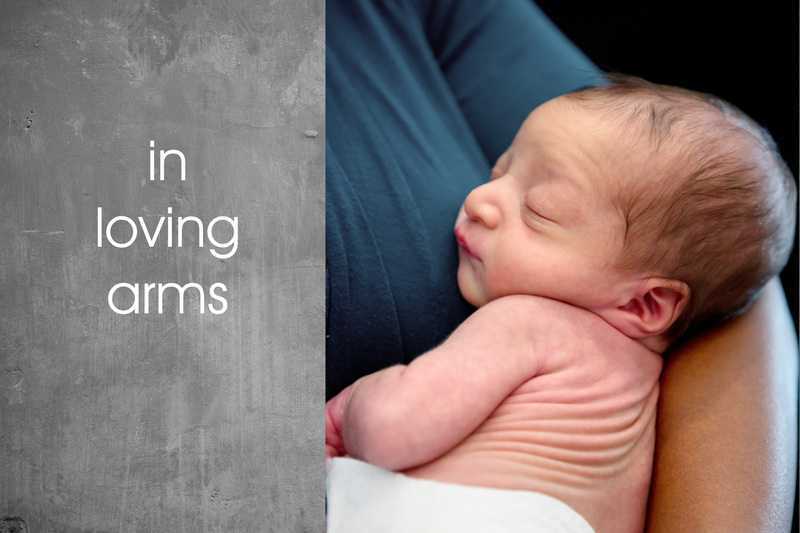 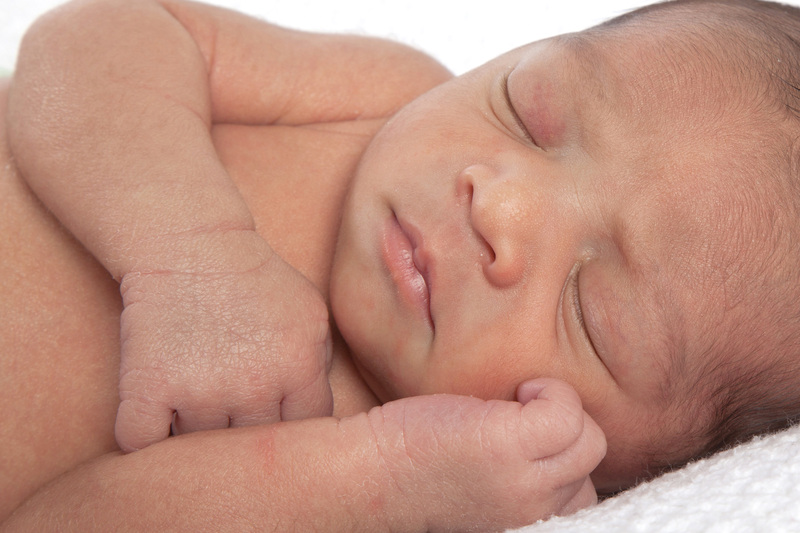 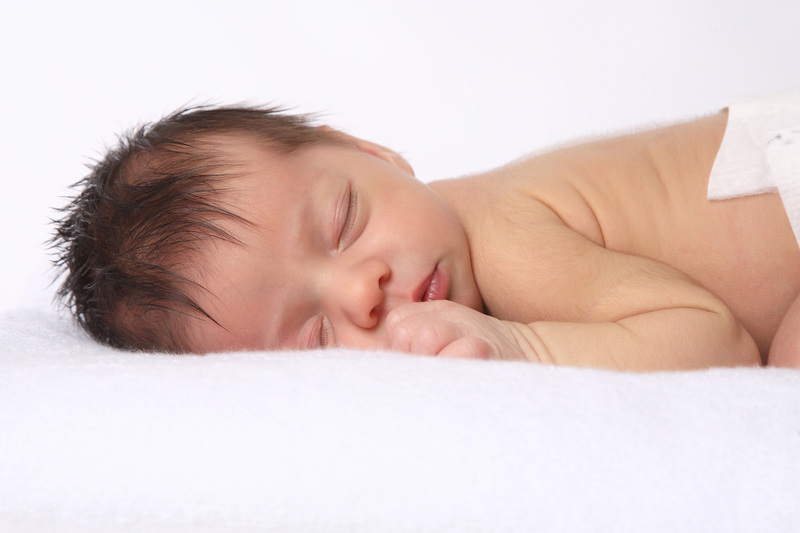 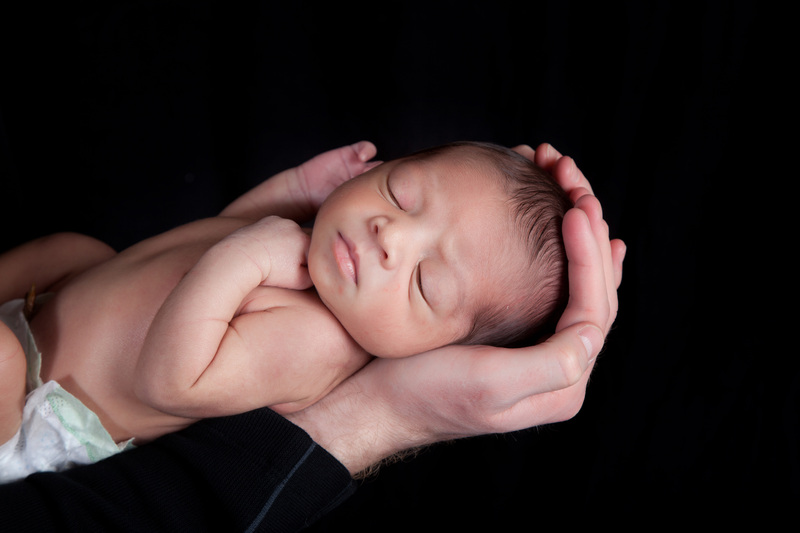 Trust Lisa to capture your newborn at this special time.